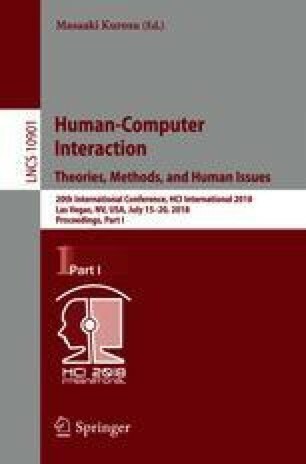 A large number of existing real-time emotion recognition systems use stimuli with low ecological validity to elicit emotions. Furthermore, most of the emotion-based studies have used single stimuli to evoke emotions. In order to address these issues, this paper proposes multi modal emotion elicitation paradigm to investigate if same signatures of emotions exist if induced by using different methods of elicitation. The proposed method attempts to analyse Electroencephalography (EEG) data of healthy human subjects to recognize emotions using three different ways of elicitation. Emotional imagery is one of the proposed methods. Furthermore, audio-video clips and immersive videos on Virtual reality headsets are other two stimuli proposed for evoking emotions. Initially, experiments based on emotional imagery have been conducted with eight participants. The recorded EEG data is time sampled with 1 s time window and bandpass filtered in different frequency bands of Delta, Theta, Alpha, Beta, Low and High Gamma. Linear Discriminant Analysis (LDA) classified these features in two different classes of fear vs. neutral. Findings revealed that gamma band has achieved highest classification performance amongst other bands. This is in consistent with other studies related to emotion recognition. Outcome of the proposed work is a prototype of EEG based BCI system for emotion recognition using multi-modal elicitation methods. Initially, as mentioned before EEG data recorded based on emotional imagery was analysed. In the next phase of this study, experiments using audio-video clips and immersive videos will be conducted. This work is funded by Higher Education Commission (HEC), Pakistan and is being conducted and supervised under the ‘Intelligent Systems and Robotics’ research group at Computer Science (CS) Department, Bahria University, Karachi, Pakistan.